"She will also oversee the implementation of strategic initiatives that further establish Sallie Mae as a trusted advisor for consumers." NEWARK, Del.--(BUSINESS WIRE)--Sallie Mae (Nasdaq: SLM), formally SLM Corporation, the nation’s saving, planning, and paying for college company, today named Donna Vieira executive vice president and chief marketing officer, effective immediately. Vieira will oversee product development, sales, marketing, government relations, and communications for Sallie Mae’s consumer businesses, including private student loans, retail banking, personal loans, and credit cards. Vieira, an industry veteran, brings extensive product, marketing, and management experience to Sallie Mae. 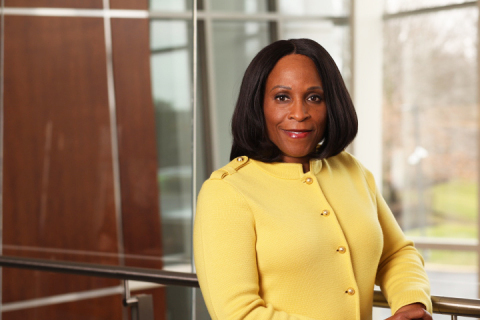 Most recently, she served as chief marketing officer for consumer banking and wealth management at JPMorgan Chase. There, she led the development of strategic marketing and brand initiatives to grow deposit and investment balances and customer relationships. 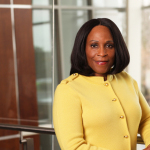 Prior to that, Vieira served as product and marketing chief for Chase business banking, where she focused on product and innovation development. Vieira has also held executive leadership roles at Dun & Bradstreet, Merrill Lynch, and American Express. Vieira earned a Bachelor of Commerce from Mount Allison University, Canada, and a Master of Business Administration from Pace University. She is a member of Executive Leadership Council, the pre-eminent organization for the development of global black leaders. She is also a recipient of the Harlem YMCA Black Achievers in Industry Award recognizing her professional and community leadership.